The people of the Hmar tribe of northeast India were once fierce headhunters, infamous for their vicious slayings. 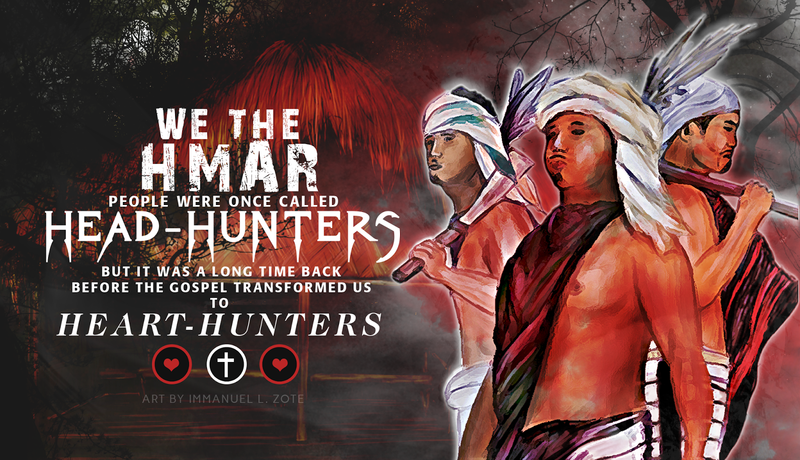 But in 1910, Welsh missionary Watkin Roberts sent the Gospel of John to a Hmar chief. The chief invited Roberts to come and explain the Scriptures. He went despite a ban by the British Colonial rulers, and five young tribesmen chose to follow Jesus.